The African-American Philanthropy Committee of the Cleveland Foundation invites you to attend the fifth biennial Cleveland Foundation African-American Philanthropy Summit from 8 a.m. to 1:30 p.m. Saturday, April 28, at Landerhaven. This year’s summit: “CLE for Life, Giving for Life,” celebrates African-American philanthropists in our region and provides tools and insight to support and inspire those interested in charitable giving. The Summit is bolstered by individual and corporate donors, including lead sponsors Dominion Energy, KeyBank and University Hospitals. 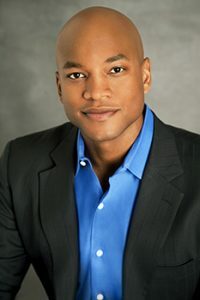 This year’s keynote speaker Wes Moore is the CEO of the Robin Hood Foundation in New York City and an acclaimed author and a social entrepreneur. His books, “The Other Wes Moore” and “The Work,” became New York Times and Wall Street Journal bestsellers, capturing the nation’s attention on the fine line between success and failure in our communities. Wes was the founder of BridgeEdU, an innovative platform to address the college completion and job placement crisis. He hosts Oprah Winfrey Network’s “Beyond Belief” and PBS’ “American Graduate Day.” He and his work have been featured by USA Today, People Magazine, NBC News, NPR, “Meet the Press,” “The Colbert Report,” “The View,” and many others. 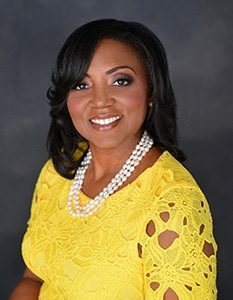 The half-day Summit will kick off with morning featured speaker Christal M. Jackson, founder of Head and Heart Philanthropy, a social impact agency focused on improving social, economic and educational outcomes for communities of color. 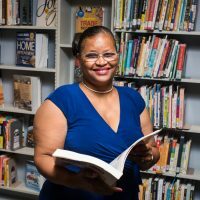 Recently, she was recognized by Essence Magazine for her ability to convene and curate the best and brightest in this sector. Christal also is the founder of Mosaic Genius, which is focused on building a sustainable ecosystem for wealth-building in communities of color around the world. JumpStart Inc. will also present on how individuals and organizations can join together to celebrate, support and accelerate the success of our region’s minority entrepreneurs and city-based small businesses. The Summit is open to the public, but tickets are required. The price is $30 for those registering by March 23 and $40 after that date and until the event is “sold-out.” Lunch-only ($25) and young adult ($20) options are also available. 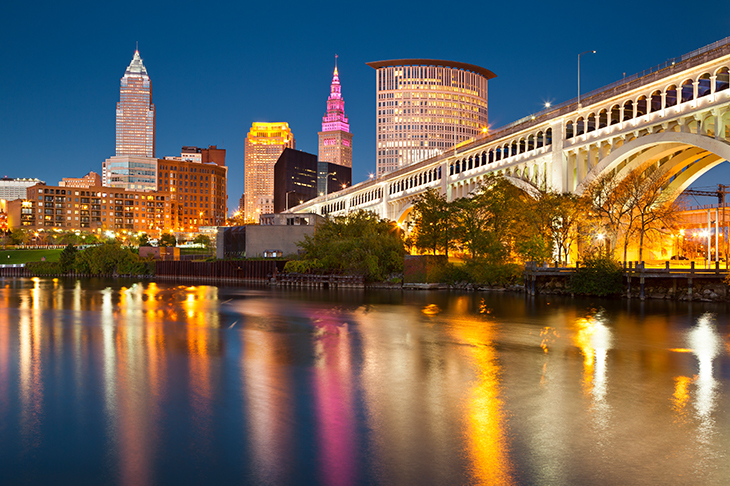 The African-American Philanthropy Committee of the Cleveland Foundation was created in 1993 to promote awareness and education about the benefits of wealth and community preservation through philanthropy. 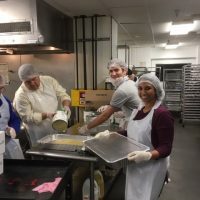 Awareness led to stewardship in 2010, when the committee established a legacy fund to help support a variety of organizations within the African-American community of Greater Cleveland.